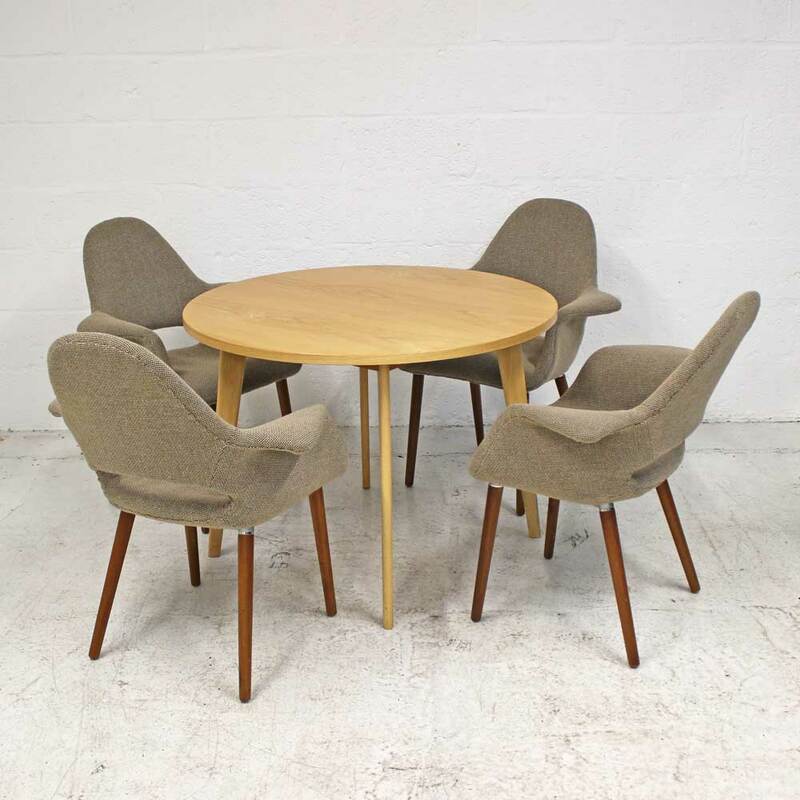 In excellent condition this round table is finished in a natural oak veneer and sits on matching table legs. 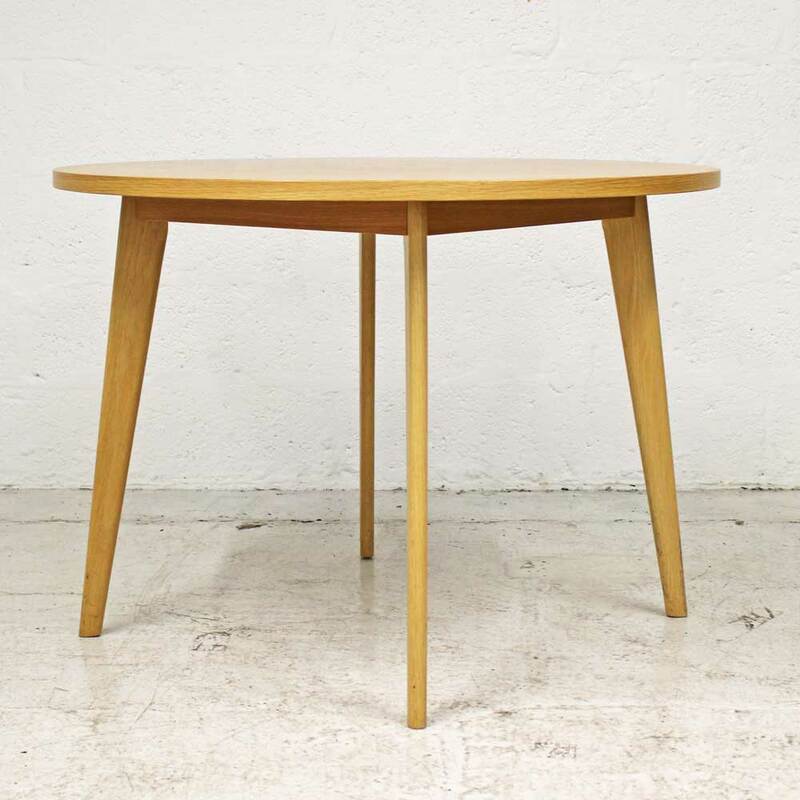 Offering a modern nordic aesthetic this circular table is suitable for office spaces, employee communal areas, cafes or restaurants or at home. Also available with a central power socket located in the center of the table (not yet pictured). If you're looking for quality used meeting tables like this wooden table then Barkham Office Furniture is the place to visit. 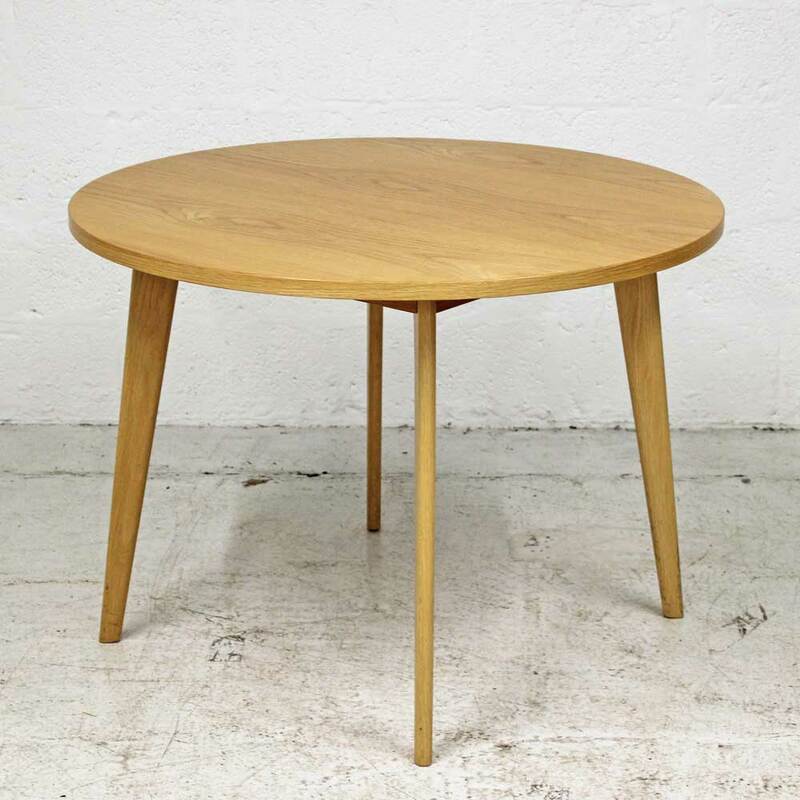 For more information on the Circular Oak table please don't hesitate to get in touch.